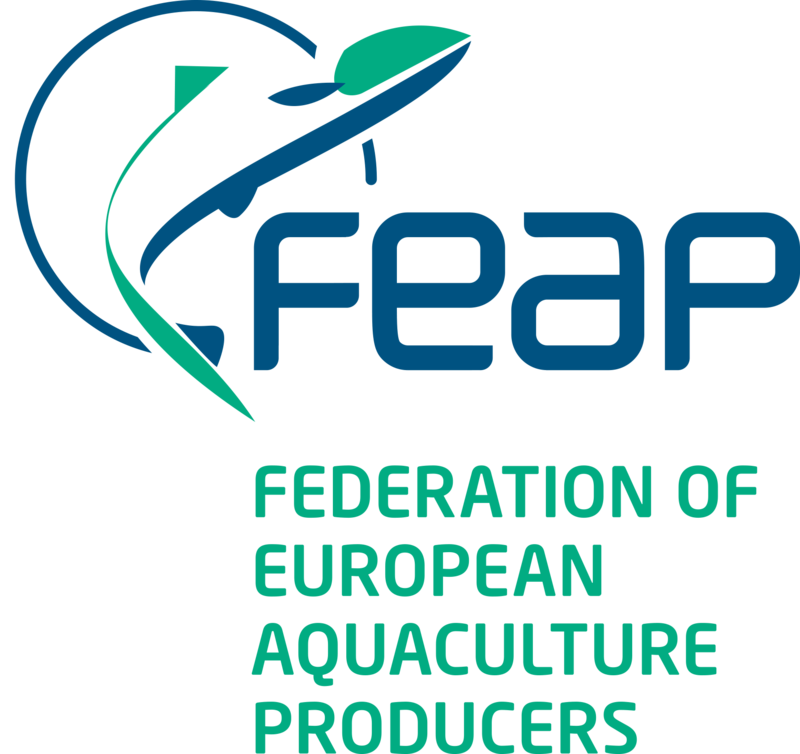 The statutory objectives of the FEAP are to obtain consensus on positions, opinions and actions that affect the aquaculture profession. The issues that affect sectoral development are numerous and varied, ranging from the development and application of legislation, product positions within the largest seafood market in the work which remains dominated by imports, biological and technical developments in the aquaculture process, not forgetting the predicted effects of climate change. Placing aquaculture firmly within the objectives of the Food2030 and Blue Growth strategies is evident to be able to contribute to the objectives of food nutrition and security, while creating jobs and contributing to local economies. 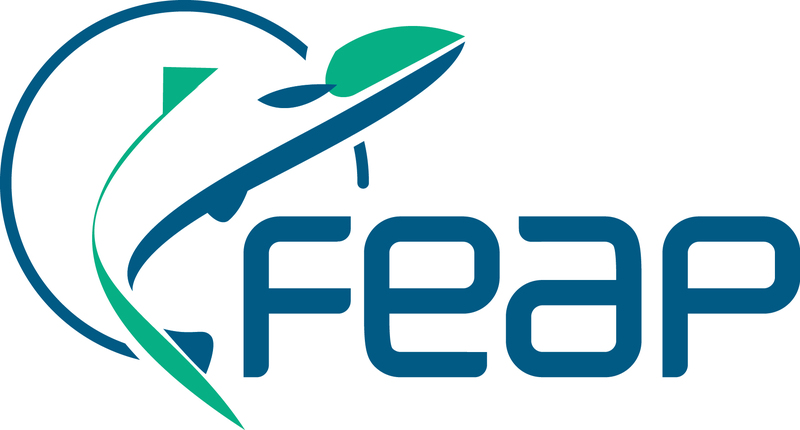 The challenges are many but the FEAP, its Member Associations and the aquaculture professionals are committed to the long term sustainable development of the activity and its success within society. 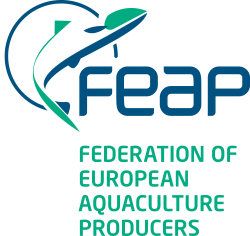 The European Parliament took a position on aquaculture in 2010, and subsequently in 2013-2014 when reforming the CFP. The Committee on Fisheries has reviewed the situation of aquaculture and has prepared its own-initiative report ‘Towards a sustainable and competitive European Aquaculture sector: current status and future challenges’ (2017/2118(INI); rapporteur Carlos Iturgaiz, EPP, Spain). The key challenge for European aquaculture today is to achieve sustainable growth and restore predictable profitability. To be able to grow, we have to be profitable so as to be able to invest. Profitability is only possible if we can be competitive with imports from third countries, now accounting for more than 65% of our seafood supply. However, European legislation, production conditions, buying practices and consumer attitudes are strangling the growth potential of European aquaculture. The strict European rules should also be transposed to imported products so there is a real level playing field. In 2013, the new Common Fisheries Policy introduced the Open Method of Coordination for the sustainable development of aquaculture. This method aims at spreading best practice and at giving practical answers to common challenges identified by Member States and stakeholders. In 2014-2015, Member States developed Multiannual National Strategic Plans for the promotion of sustainable aquaculture. In these plans, Member States address the four priorities identified in the Strategic Guidelines for the sustainable development of EU aquaculture and propose concrete actions to address them. exploiting competitive advantages due to high quality, health and environmental standards.